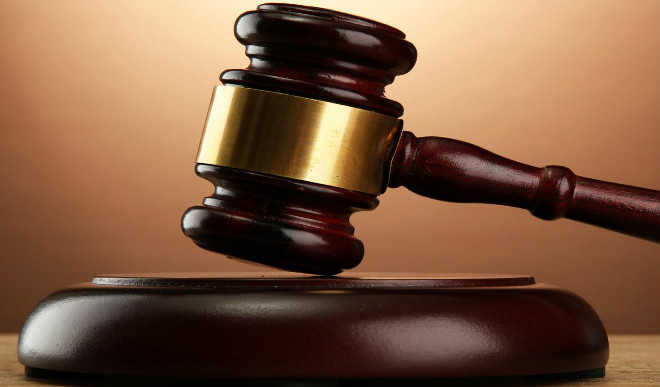 A 50-year-old mechanic, Gafau Shogaolu, has urged an Iyana-Ipaja Customary Court, to dissolve his 25-year-old marriage to his wife, Maria, over alleged adulterous and fetish lifestyle. According to the News Agency of Nigeria, NAN, Gafau, of No. 13, Sijuade St., Abesan, Ipaja Lagos, told the court that his wife once left him for another man and came back 15 years after, pleading for a second chance. Gafou said, “My wife had a child for me before she left for another man, and came back 15 years after, begging me to take her back, which I did. “I married another woman while she was away. When she came back, I got an apartment for her. “I introduced her to the herbalist that took deliveries of the three children she gave birth to after she came back. “Unknown to me, my wife went back and started having an affair with the herbalist,” he said. Gafau told the court that he once caught his wife when she was about to enter the herbalist’s car. “After my younger brother told me about my wife’s infidelity, I decided to keep a close watch on her. I caught her when she was about to enter the herbalist’s car. “I reported the case at a police station and the herbalist was made to write an undertaken twice, never to call and have a secret affair with her again,” he said. The petitioner further accused his wife of being fetish and failed in her responsibility to take care of the children. “My wife is fetish. There was a time I found a padlock tied with a red cloth in her wardrobe. “One of our children also found a small gourd in her wardrobe and brought it to me. My life is no longer save, please separate us,” he begged the court. Responding, Maria, 44, a businesswoman, denied being fetish and adulterous, but admitted that the herbalist asked her out. “I am not having an affair with the herbalist, he only asked me out and I rejected his offer. I felt it was not necessary to inform my husband about the issue. “I am not fetish. The small gourd is not mine. I asked Michael, my younger brother, who came to pay me a visit and he said he is the owner of the small gourd,” Maria told the court. The respondent, however, urged the court to save her marriage and reconcile her to her husband. The President of the court, Mr Adekunle Hassan, urged the husband to allow his wife to remain in his apartment until the case is disposed off. Hassan urged the wife to ensure that there was peace in the house, adding she would be held responsible if anything happens to her husband. He adjourned the petition until May 22.